In case you haven't noticed, iHome doesn't just make speaker docks you'll find in just about every hotel there is. 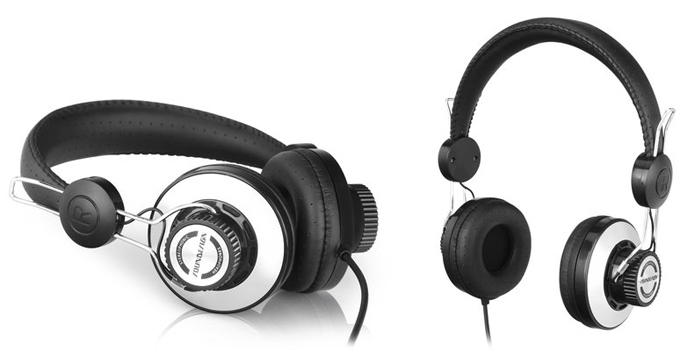 iHome's latest pair of headphones have a retro-style design and are partly made in partnership with Sounddesign. The SD63 headphones feature 40mm drivers, air-cushioned ear pads, volume control, coiled cord and chrome accents you can see your reflection in. iHome's SD63 headphones are available now for $49.99.